Students in grades 2-5 are invited to bring a parent or care-giver to participate with them in this international program. 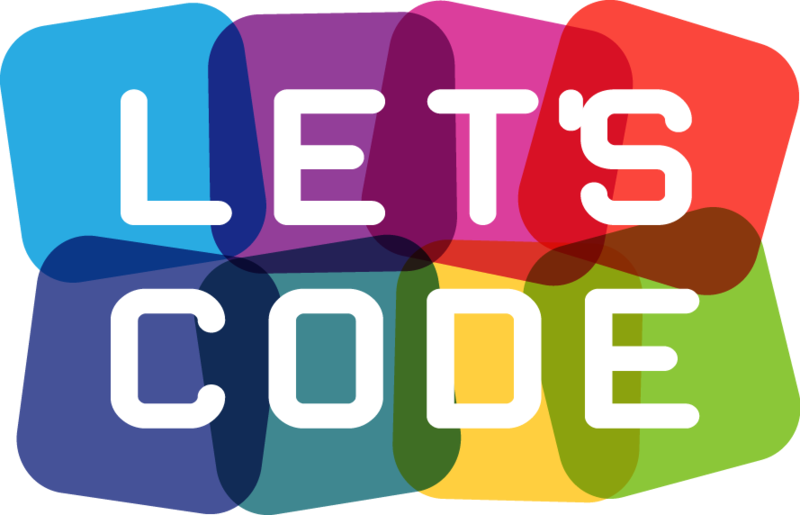 We will try out the new program offered by code.org as part of the annual Hour of Code. The class size will be limited to the number of computers available. You are also welcome to bring your own laptop to participate in this event. Registration is required and will open 3 weeks prior to the event.